China's inflation problem will continue as long as the U.S. dollar remains under downward pressure and the Chinese policy is to cushion the greenback’s decline. Chart 1 illustrates the result of China’s inflation problem – i.e., rising prices for goods/services, financial assets and real assets. 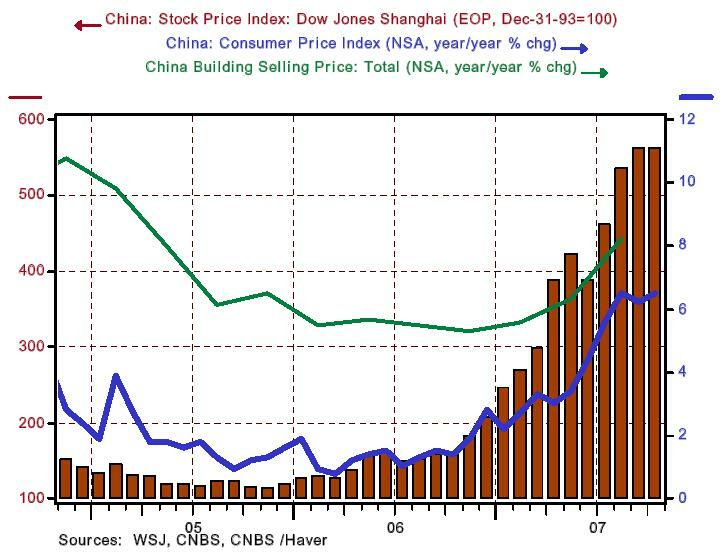 Chart 2 illustrates the reason for China’s inflation problem – i.e., excessive credit creation by the People’s Bank of China (PBoC), the Chinese equivalent of the U.S. Federal Reserve. 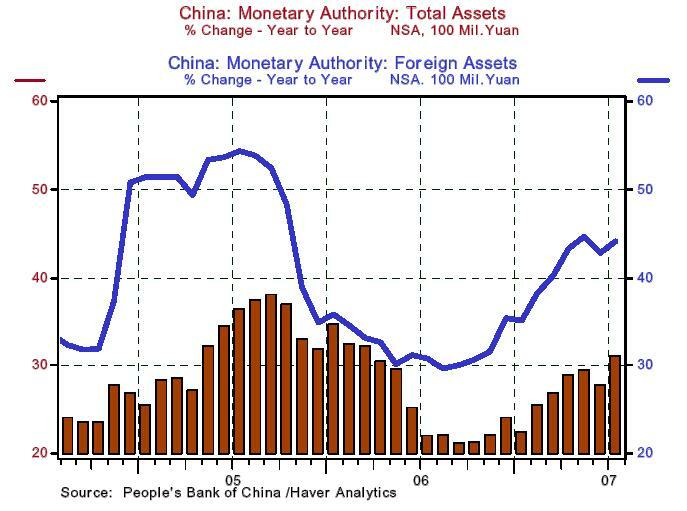 The PBoC is increasing the size of its balance sheet at greater than 30% annualized. And the principal driver of that balance sheet growth is foreign assets – assets acquired through dollar-support activities. The PBoC can raise reserve requirements until the oxen come home but will not succeed in slowing Chinese inflation (monetary growth) until a policy decision is made to stop supporting the dollar.